Astor & Black has officially “Tamed the Bengal,” that is Chad Ochocinco. He’s the new poster boy for the brand, which launched a new campaign in GQ and Details’ May issues featuring the NFL wide-receiver. 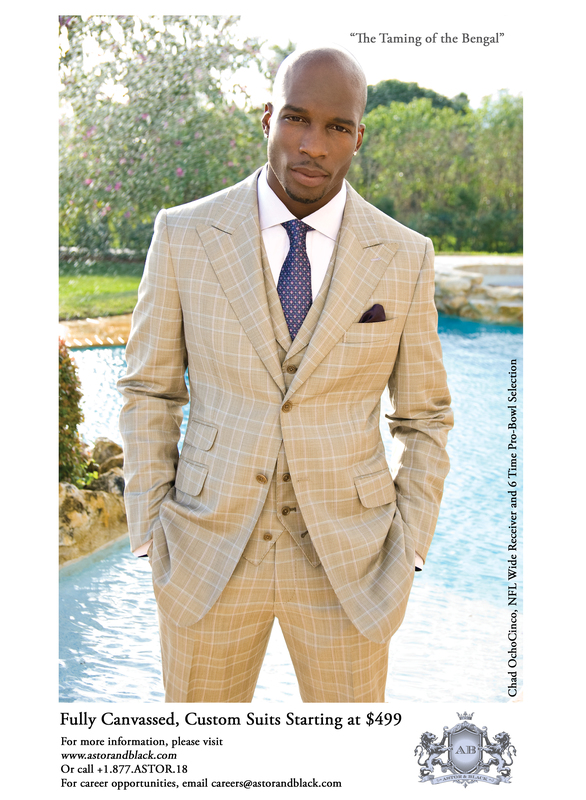 Ochocinco is sporting a 3-piece, window-pane suit designed especially for him by his personal Astor & Black clothier, Joe Chay. 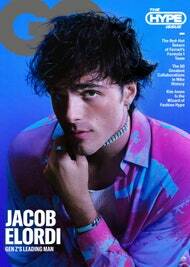 Get your issue of GQ and Details today.